On Feb. 3, Dallas ISD will celebrate the graduating student-athletes who have signed commitments to play at the college level. 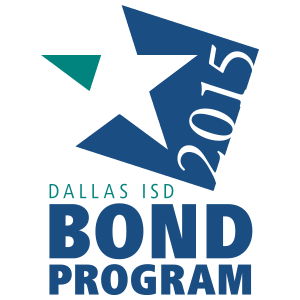 CBS Dallas has the story on the district’s preparations for the event. Click here to see the full report.